It’s not necessary to purchase all new locks if your keys are missing or stolen. Stan Wootton Locksmiths can attend site at your property 24 hours a day, 7 days a week. Once on site, the existing locks are dismantled. Our technician will then change the inner workings of the lock cylinder so that a new, different key will operate the lock. From there, it’s just a matter of re-assembling and re-installing the lock onto the door. Re-keying your house is an effective way to ensure that missing keys will not work in your locks again. It is also done at a fraction of the cost of replacement locks. Re-keying your house is also advised when you are taking possession of a property. You never know how many keys are out there with previous owners, tenants, real estate agents or tradespeople. Re-keying your house, unit or apartment is essential for peace of mind regarding your security. It will ensure that nobody can let themselves in with old keys. The reality is that a lot of stolen keys today are for vehicles. Transponder car keys are stolen more often these days due to the high security automotive systems in modern vehicles. 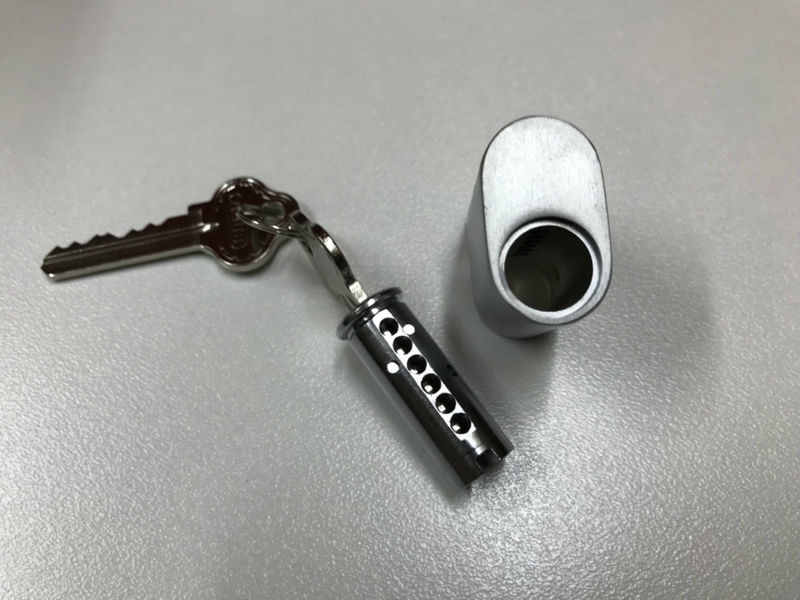 While you may think of re-keying your home after a burglary, chances are your car key or any other vehicle key was hanging on the same key ring. Re-keying your car is slightly different than re-keying domestic locks. 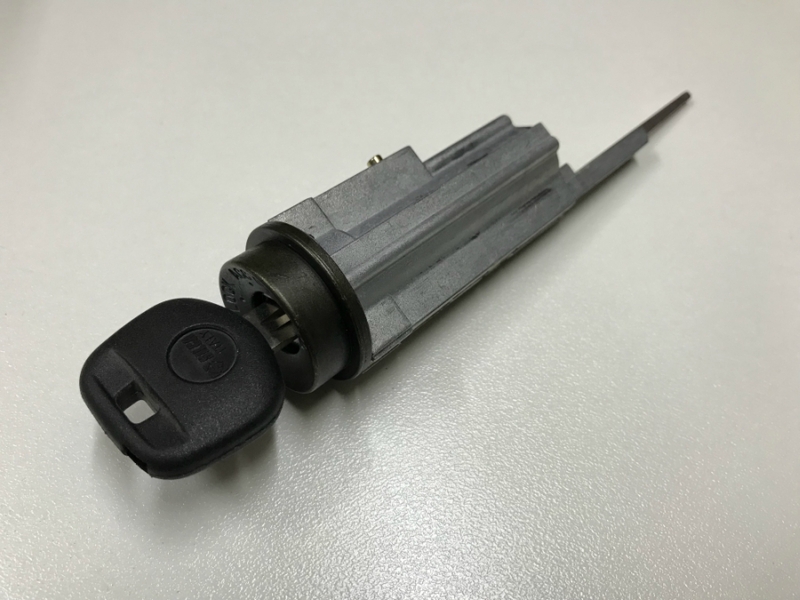 While the same mechanical principles are in place – changing the inner workings to a different key blade – modern vehicles also require programming of the transponder to the vehicle’s security system. Most modern vehicles use key-less entry meaning a new remote will be needed also. Stan Wootton Locksmiths can come to you anywhere in the Geelong region, Surfcoast or Bellarine peninsula to re-key your vehicle, saving you the worry of thieves returning and casually driving your car away!